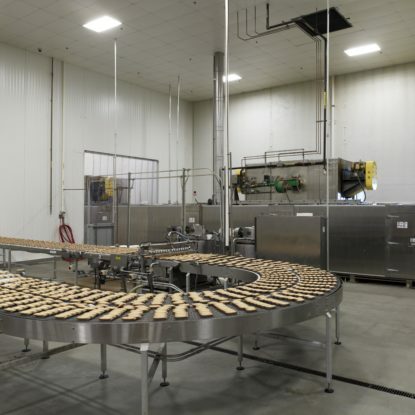 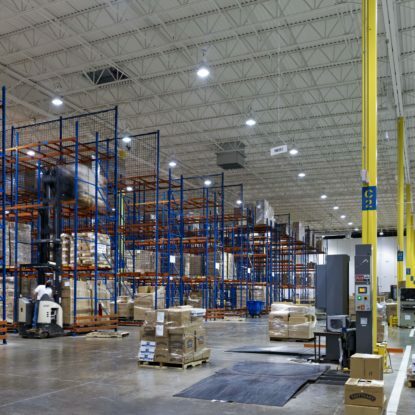 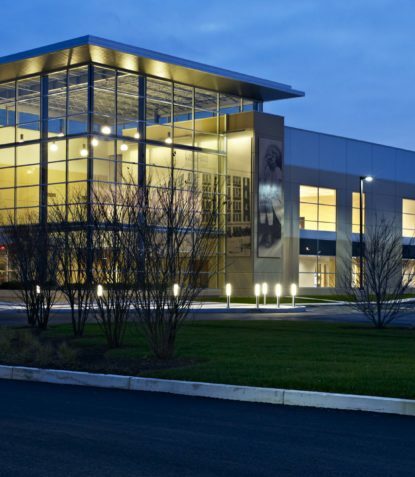 This 345,500 SF bakery and distribution facility on the 25 acre site at Philadelphia Navy Yard. 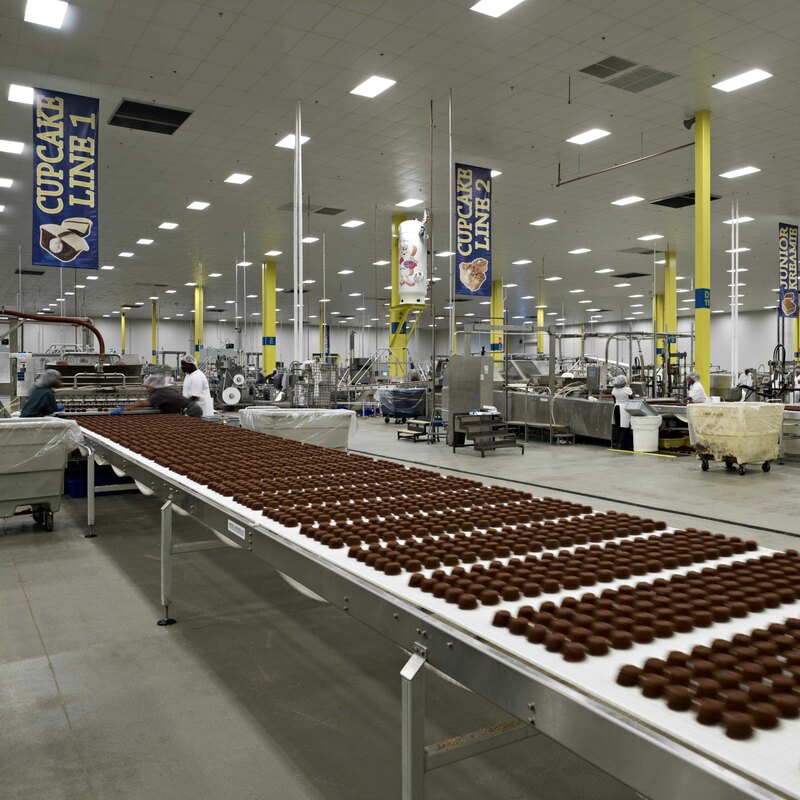 The facility houses a state-of-the art production and packaging lines, as well as a distribution center. 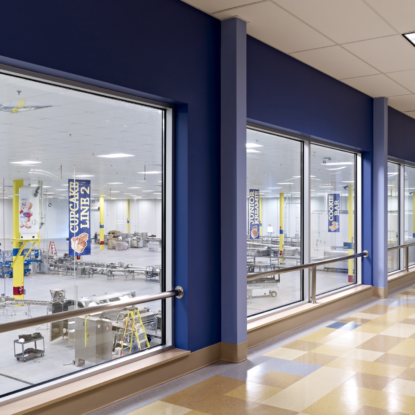 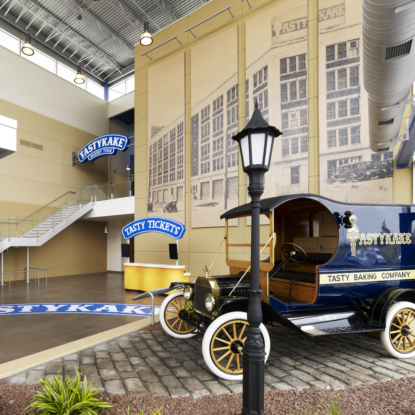 The design also includes a mezzanine that allows public tours to view Tastykake production. 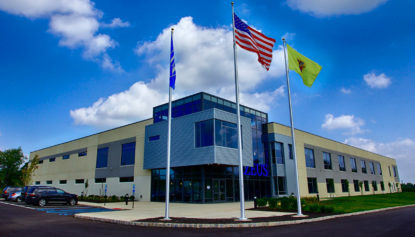 The project is seeking LEED Silver certification; it is a brownfield redevelopment project, uses local materials, recycled content, and has a rainwater collection system.